“What to me is the multitude of your sacrifices? says the Lord; I have had enough of burnt offerings of rams and the fat of fed beasts; I do not delight in the blood of bulls, or of lambs, or of he-goats. 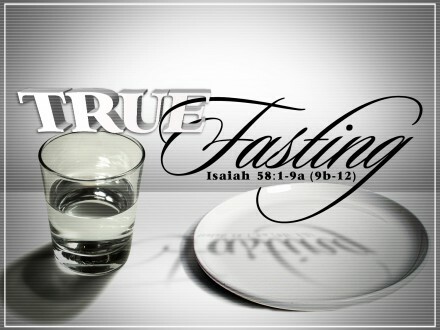 Thus says the LORD: “They seek me daily, and delight to know my ways, as if they were a nation that did righteousness and did not forsake the ordinance of their God… ‘Why have we fasted, and you see it not? Why have we humbled ourselves, and you have no knowledge of it?’ Behold, in the day of your fast you seek your own pleasure, and oppress all your workers… Is such the fast that I choose, a day for a man to humble himself? Is it to bow down your head like a rush, and to spread sackcloth and ashes under you? Will you call this a fast, and a day acceptable to the LORD? We begin Lent and we finish Lent with similar messages. 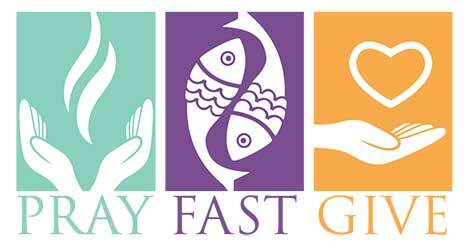 It’s easy to get carried away with the special spirituality and fasting of the Lenten season. 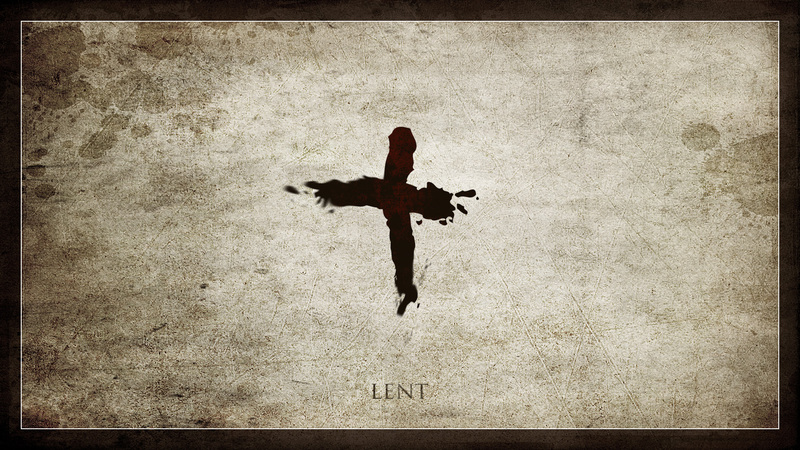 It is easy to become self-righteous because of the spiritual disciplines of Lent. It is easy to become so self-absorbed with our own righteousness that we ignore the broader responsibilities of being a follower of Jesus. Even though the Orthodox Church has kept to the rigorous disciplines of the early centuries of Christianity, these readings at the beginning and end of Lent remind us that the disciplines of fasting and prayer are not the whole message and purpose of Lent. Thanks to the prophet Isaiah, the Church has a built-in corrective to the natural human tendency to become self-absorbed and self-righteous. But we have to read and listen to these messages that are built into the season of Lent. Next Monday night, many of us will sit in churches and hear the long Gospel reading from Matthew that includes chapter 23. How will we listen to the harsh exposure of hypocritical worship from the mouth of Jesus? Will his words shake us? Or will his words just form part of our “Holy Week experience” to be forgotten the minute we turn the pages of the Holy Week service book? When Jesus confronted hypocrisy, he spoke in the same spirit as the prophets of ancient Israel. We need the prophets of the Hebrew Bible, not because of prophecies they allegedly made about the future, but because they reveal the heart of God to us, even in the 21st century. Their message is as relevant today as it was 2,500 years ago. During the regular Church year, we only read the prophetic passages that are presumed to be prophecies of the Messiah Jesus. Only during Lent do we read a prophet without reference to Messianic predictions. And that prophet is Isaiah every year. But there are other prophets besides Isaiah. We need all the prophets, they need to be part of our daily Bible reading. We need to be challenged by them every day. They knew God better than any other man or woman in history, except Jesus, who is in the bosom of God the Father (John 1:18). 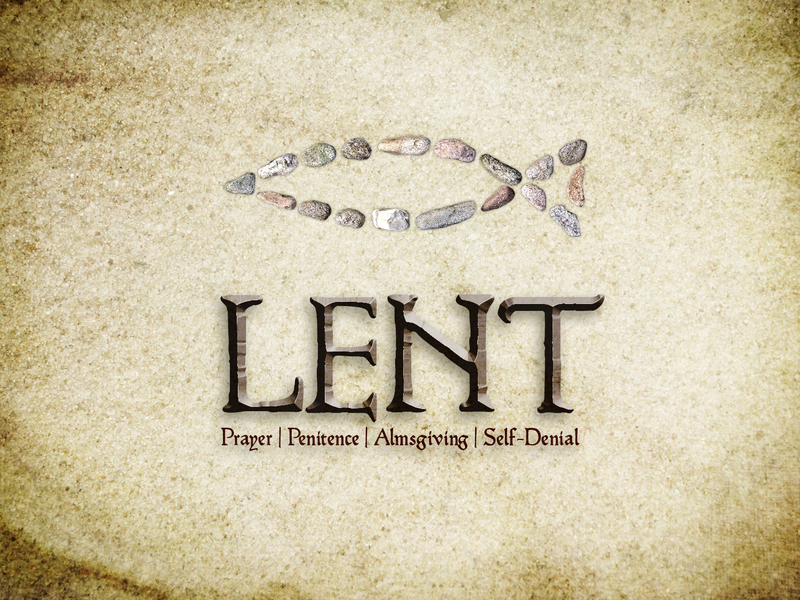 Categories: Lenten Reflections | Tags: Hebrew prophets, hypocritical worship, Isaiah 58, Lenten fasting, true fasting | Permalink. Thank you for those lenten messages. I enjoyed them very much. They helped me refocus and identify that which is superficial and that which is genuine in my life. It is so easy to fall into the trap of self-flagelation during lent, or go to the other extreme of indifference and self gratification. Reading your commentary, reminds me of a time in my life, when the most important thing in my Christian walk was whether i will make it into heaven…and yet Christ was right, the kingdom of God is truly within us. Every time, we obey and do good, we are the hands of Cheist, the feet of Christ, the body of Christ doing good or helping the poor. Every time we engage in graitfying or flagelating self or focusing on self, we set Christ aside, and as such you are absolutely right: the words of Isaiah condemn us at that point. Christ is indeed in our midst! Kalo Pascha and Kali Anastasi, Father. Thank you for these heartfelt comments and greeting. Yes, and self-flagellation is just another form of self-absorption. I’ve grown very weary of the way Christianity has become a religion of the self. And it’s not just other Christians who fall into this trap – as we Orthodox always like to point the finger at non-Orthodox. No, we are just as much susceptible to this failing as anyone else. As a matter of fact, other expressions of the Christian faith can be much more responsive to Christ’s challenge to find and live the kingdom in our lives here on earth. Heaven can wait, is how I see it. How do I live here, today, is the real challenge. I love the prophets, and I want to reflect on them more often – not just during Lent. Have a Blessed Pascha and I look forward to your return.